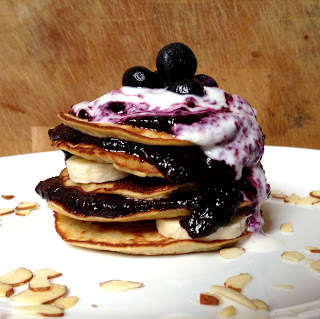 Monday- Featured recipe from last week by Cassi at Life Right Be Healthy 's Blueberry Banana Pancakes. Weekend- Leftover and Date Night. 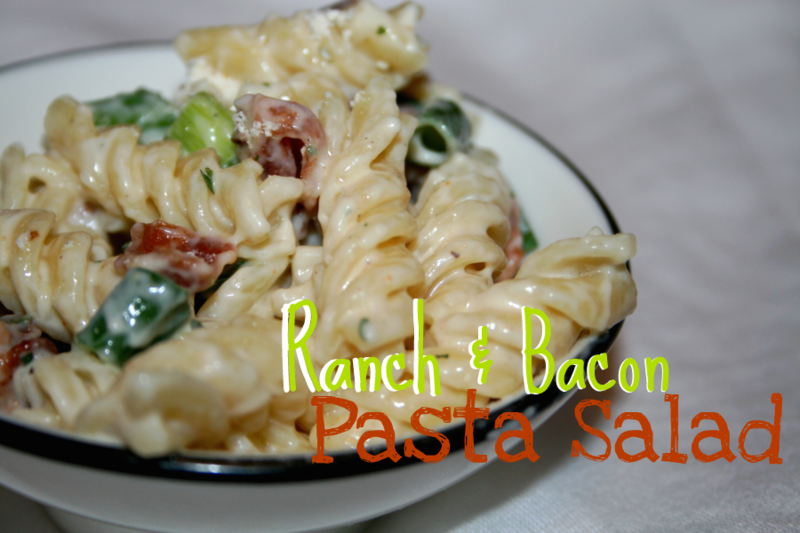 If you check the top of my blog I have my recipes broken up into categories. They are by category not by ABC order. I am still working up on the menu bar and soon it will be all updated. 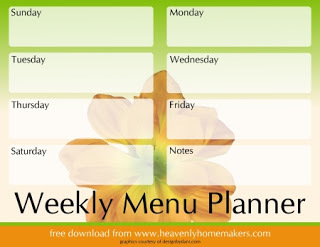 Featured Menu Plan from last week-Lori at Always Learning shared her Healthy Menu Planning tips. 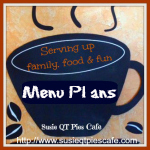 Love the healthy, tasty recipes and how to stretch the budget ideas. 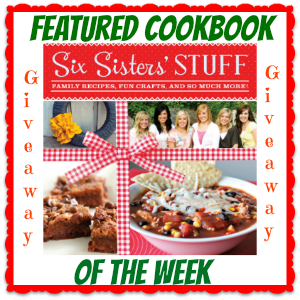 Featured Cookbook of the Week- Check out the Six Sister's STUFF cookbook and giveaway! Don't miss out on this HOT cookbook! I just love those sliders, they look awesome. Have a great week and thanks for hosting. Fantastic recipes!!! I can't wait to try making the pancakes!!! 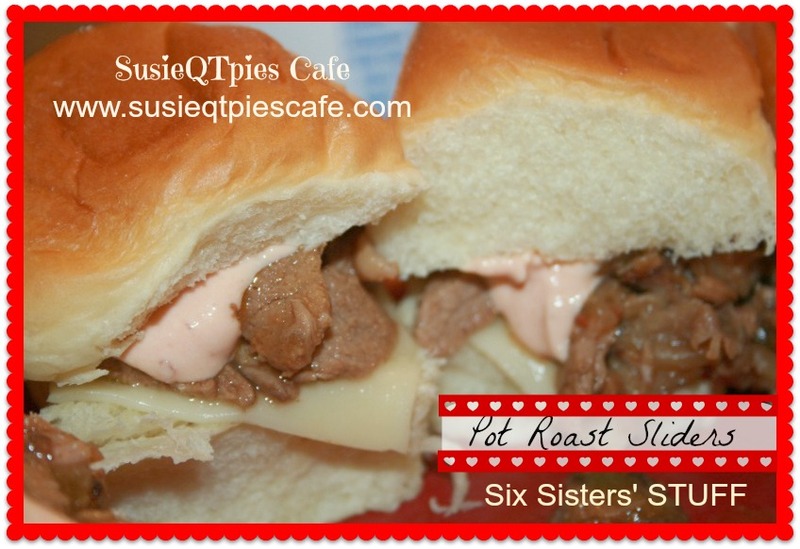 I found you through a linky party and will certainly be back to spend more time on the site! I am hosting today at my site http://www.frugalfitfamily.com! Swing by if you can!